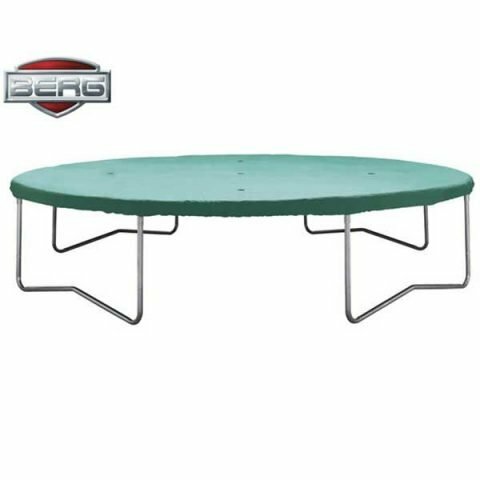 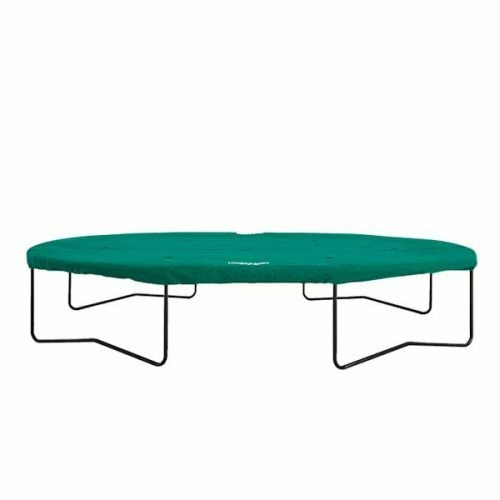 BERG Trampoline Cover-Basic. 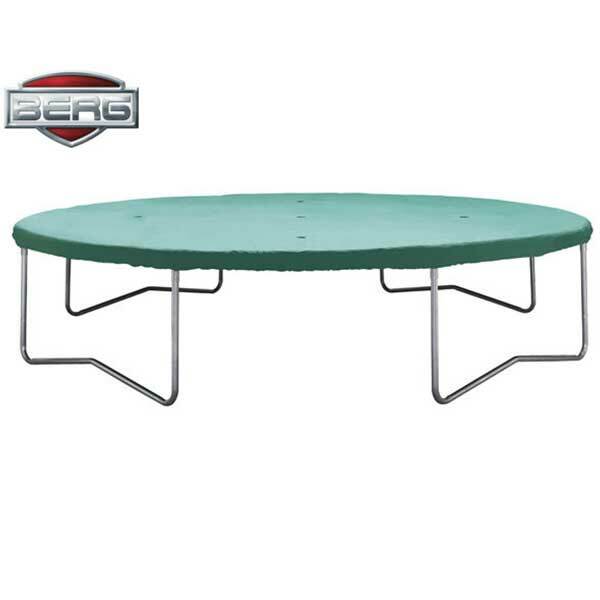 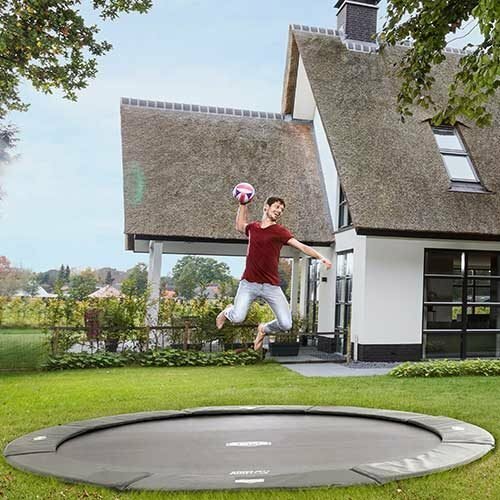 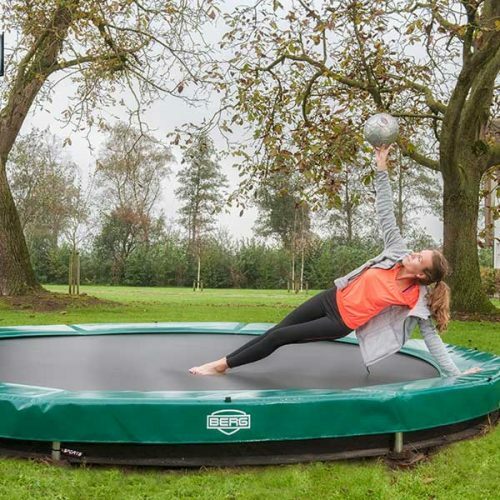 Give your trampoline extra protection from the elements with a BERG Trampoline Cover. 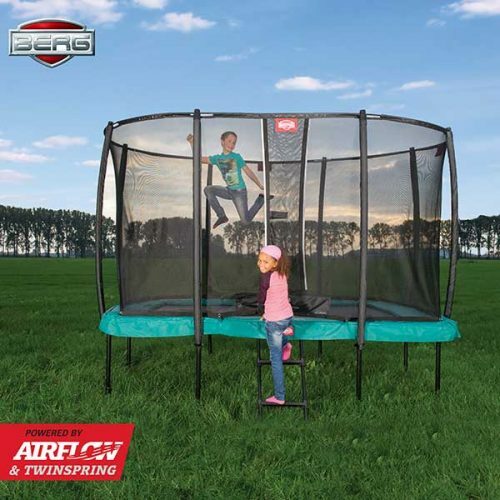 This basic cover will keep the jumping mat and the protective edge clean.